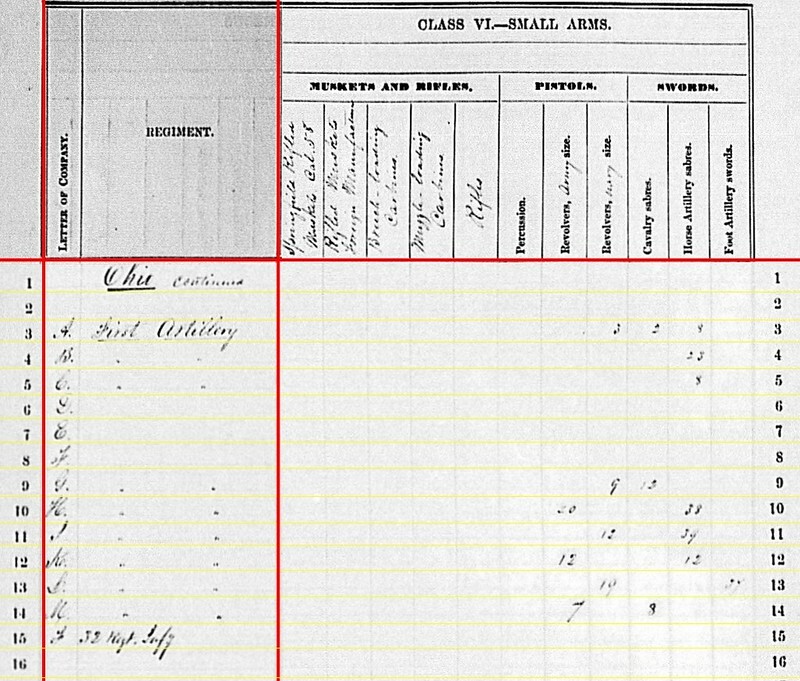 you mention “The 1st Ohio LIGHT Artillery…. which needs to be emphasized, as there was a 1st Ohio Heavy Artillery.” there is also another issue regarding the 1st Ohio Light Artillery (the reenacting battery I am in represents 1st Ohio Battery A”, and I have been doing historical research on the battery.). 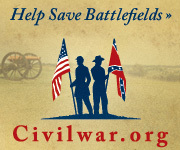 At the beginning of the war, the Cleveland Light Artillery, consisting of 6 1-gun batteries under the command of Col. James Barnett, enlisted as one of the 3-month regiments at the beginning of the war. 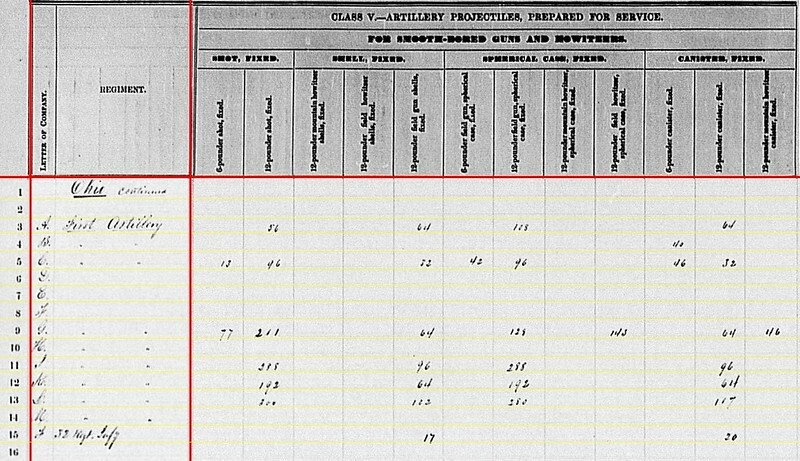 They were mustered into service as the 1st Ohio Light Artillery, consisting of 6 1-gun batteries. On the completion of their 3-month enlistment, Col. James Barnett was given orders from the governor of Ohio to form a new 3 year regiment of Artillery. This regiment was also named the 1st Ohio Light Artillery. 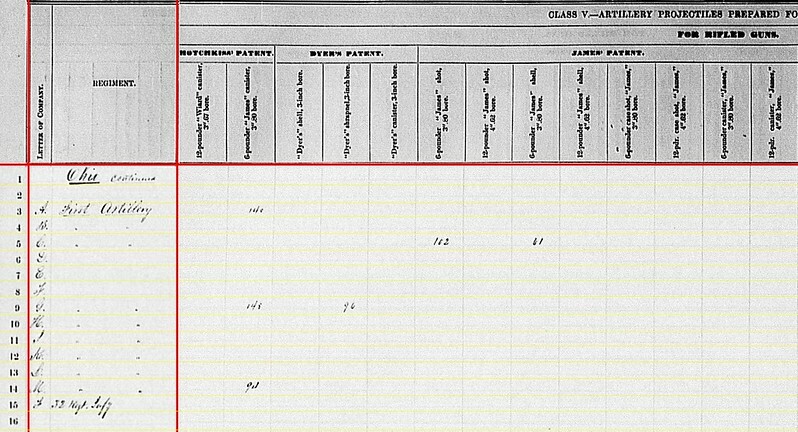 So to add to the confusion, there were 2 1st Ohio Light Artillery regiments, both commanded by Col. James Barnett, however one was a 3 month enlistment and the other a 3 year enlistment. The only thing the two regiments had in common was the name and that they both were under the command of Col. James Barnett.